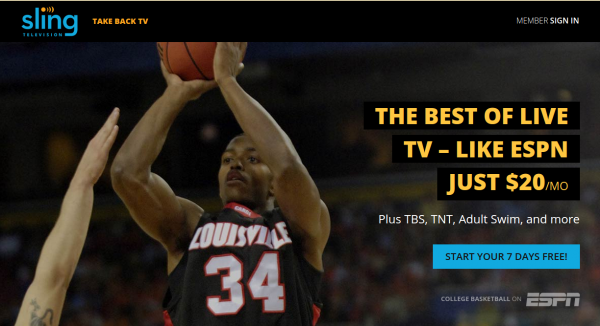 Sling TV is a name familiar to many people, especially those who no longer use cable or satellite for their TV service. The alternative brings cable-like live TV to the home, it just comes in through an internet connection. It also works with most devices you have -- phones, tablets, Roku, Fire TV and more. 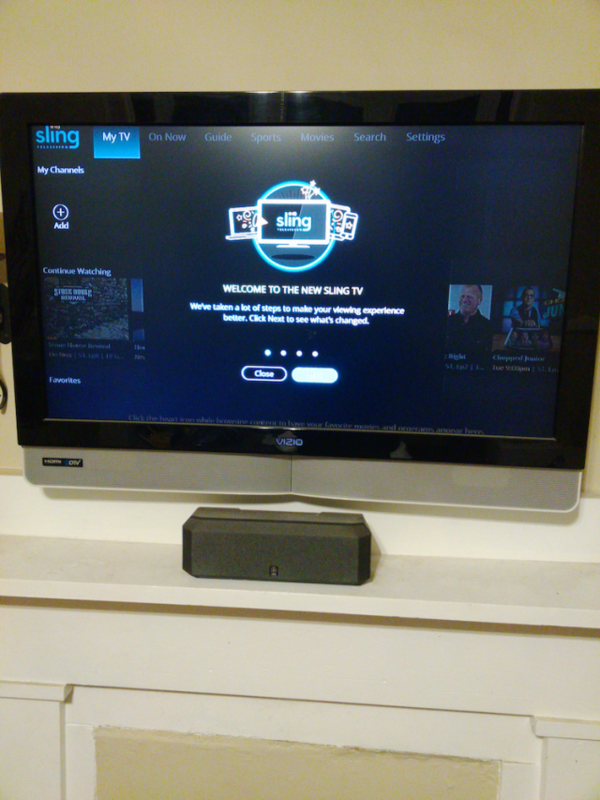 Now Sling is rolling out an update designed to make things just a bit more user-friendly. It is rolling out now and includes several key items. Included is quick access to favorite content and resume watching from My TV, everything you like included in the On Now section, a menu filter to narrow results and you can click to add a list of favorite channels. It all works a bit oddly -- you'll get the main menu that shows all of this when the app launches, but when watching pressing up on the remote (at least with a Harmony) only shows the guide. You'll need to press the exit button to return to that full menu. That's the only way to see My TV and On Now at the top of the screen. We've reached out to Sling TV to see about the time frame on this roll out, but are yet to hear back, so you may or may not have received the update. This comes in time for the new Cloud DVR which is also going into beta this month.